The report said Indians make up nearly 18 per cent of all international students in the United States, surpassed only by China. The number of Indians studying in the United States has increased by 5.4 per cent since last year, according to the 2018 Open Doors Report on International Educational Exchange, released today. 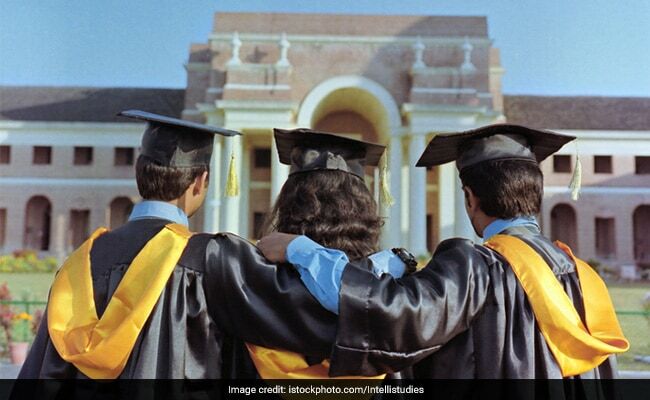 According to the report, 1,96,271 Indians are at present studying in the US and this is the fifth consecutive year during which their strength has grown. Open Doors Report is published by the Institute of International Education (IIE), which has conducted an annual statistical survey on international students in the United States since its founding in 1919 and in partnership with the US Department of State's Bureau of Educational and Cultural Affairs since 1972.